This may be very easy for a lot of people, but I am stumped with ID on this one. 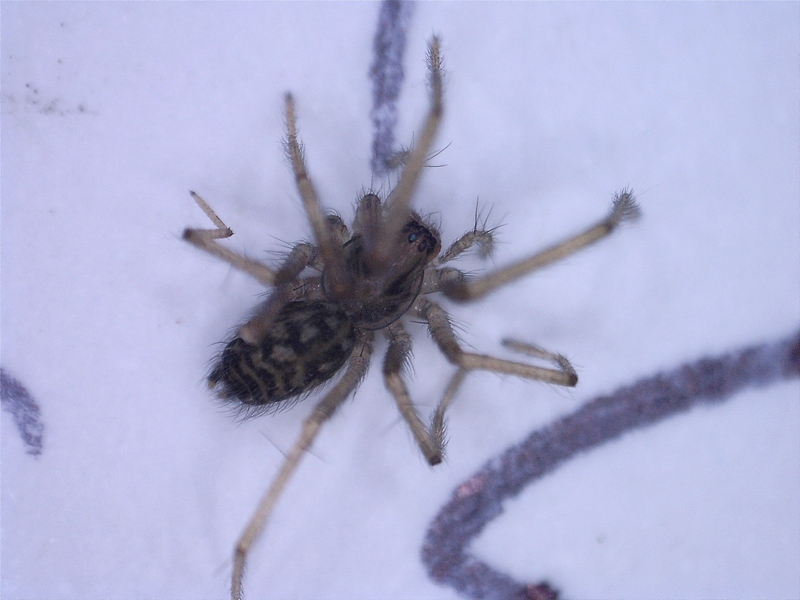 This is a microscrope photo, so the actual spider is ver small, I would say about 3-5mm?? It;s a young house spider - Tegenaria or there abouts. Thanks so much Matt, really needed it!